Who Bears The Burden ? Held on Apr 17, 2019, the evening talk entitled "Who Bears The Burden ? 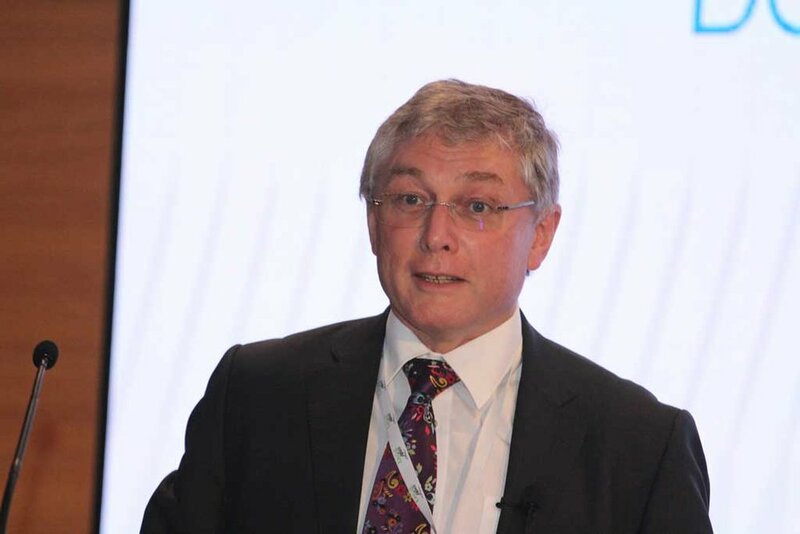 Cargo Claims After Volcafe v Csav" gave participants an invaluable update on the burden of proof in relation to cargo claims after the recent English Supreme Court decision in Volcafe Ltd and Others v Compania Sud Americana De Vapores Sa,  Vol. 1 Lloyd’s Law Reports 21. The presentation was delivered by Trishelea Sandosam. 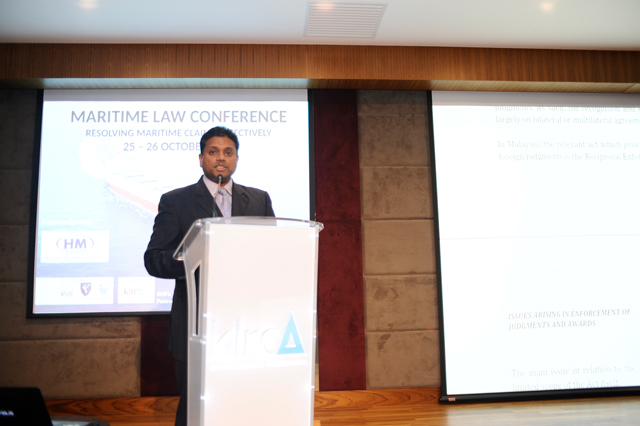 Capt Cyril Forbes shared his experience on ”Handling a Cargo Claim: Perspective from the Industry”. 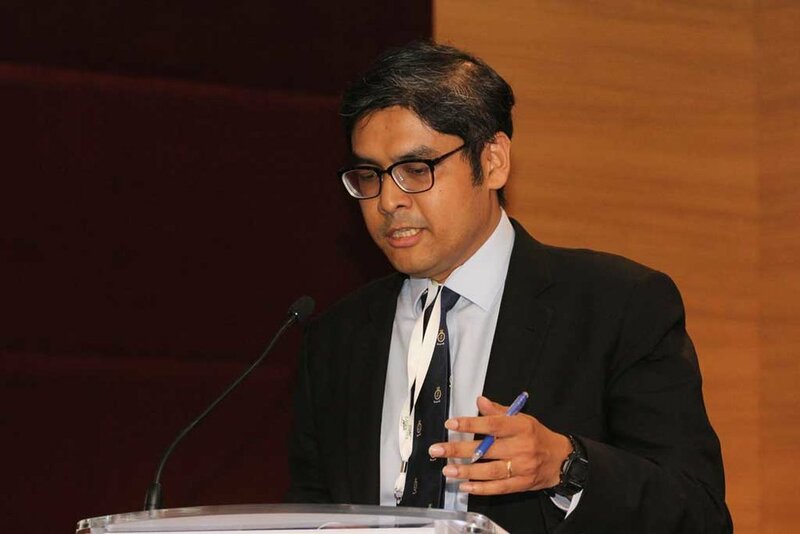 Held on Nov 26, 2018, the evening talk entitled "Ship Sale & Purchase" gave participants an insight to practical drafting techniques in ship sale and purchase transactions. The presentation was delivered by Cik Wan Hilwanie. 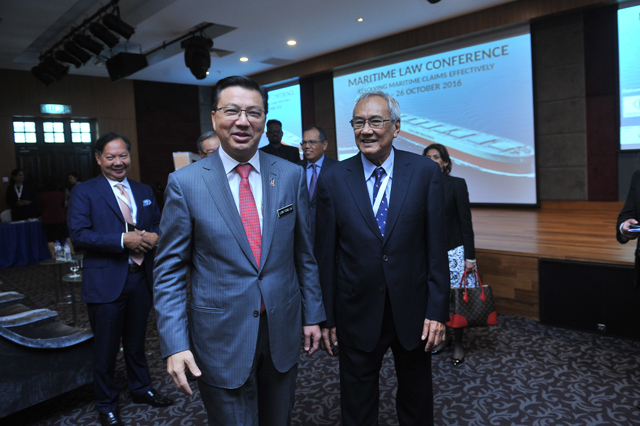 Mr Philip Teoh spoke on arbitration in ship sale disputes. Held from the 24-26 July, 2018, the certificate course was aimed at increasing participant's knowledge in maritime law. Course directors also provided valuable guidance apart from delivering quality lectures that enhances and develops the understanding of the principles and application of maritime law. 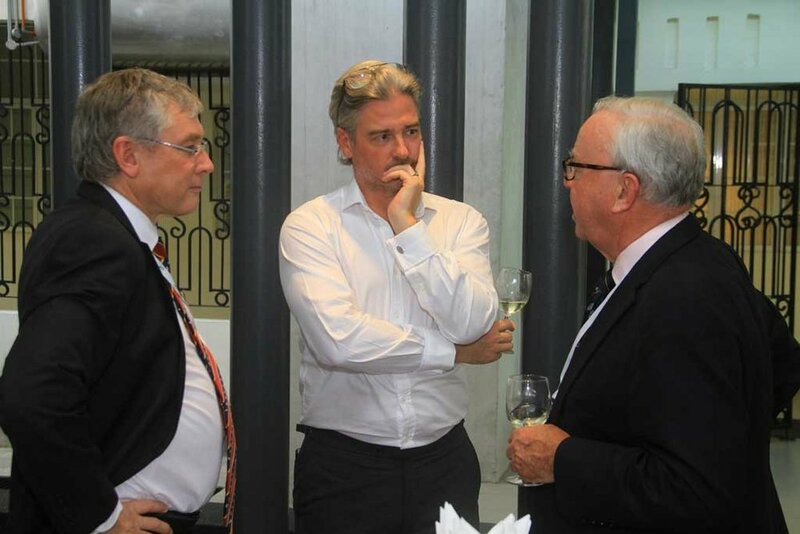 Held on July 20, 2018, the evening talk entitled LMAA : "Based in London, Serving the World" gave participants an insight into the London Maritime Arbitrators Association’s history, development, structure and prominent position in the world of maritime arbitration. The presentation was delivered by LMAA’s Honorary Secretary Ms. Daniella Horton. 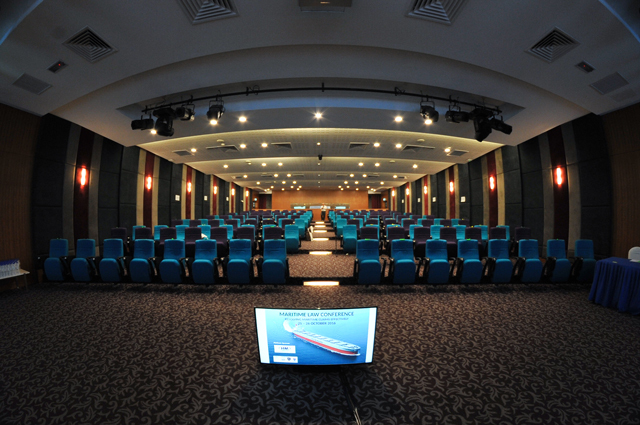 Held on April 25, 2018, the evening talk on Holding The Fort In A Ship's Oil Spill : The Practical Considerations covered topics like the Merchant Shipping (Oil Pollution) Act 1994, appropriate oil spill responses and a case study on an oil spill clean-up operation in Malaysia, involving bunker oil. 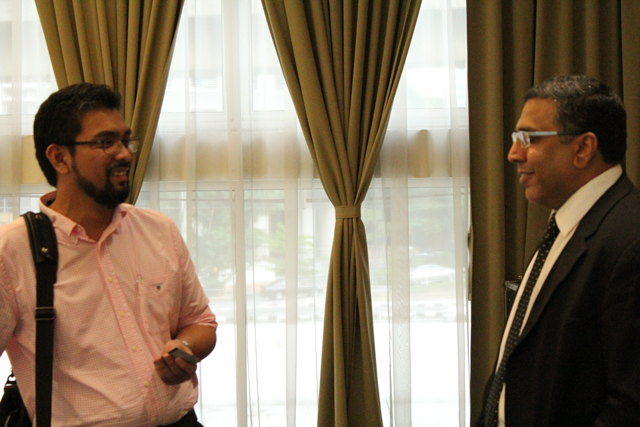 Our guest speakers, Capt Amir Murad of Petroleum Industry of Malaysia Mutual Aid Group (PIMMAG) & Mr James David delivered interesting facts to those who attended the event. 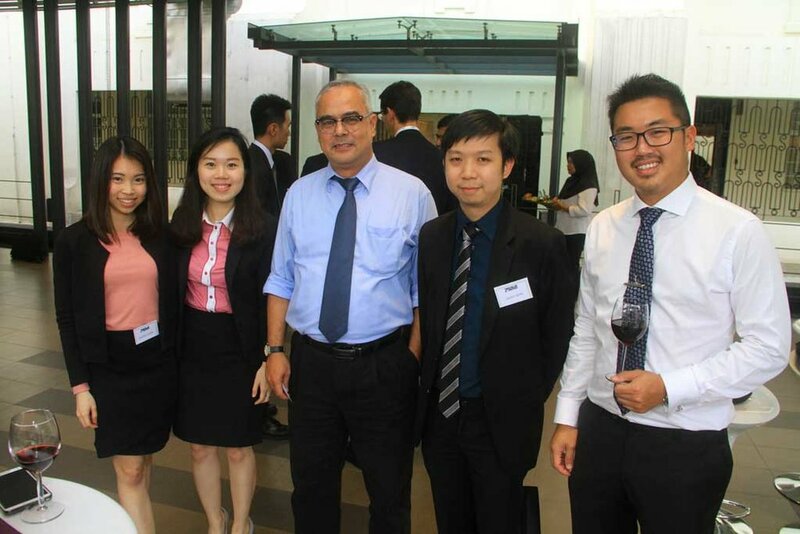 Held from the 8-9 March, 2018, IMSML held a Certificate Course as an Introduction to Maritime Law from on 8-9 March, 2018. 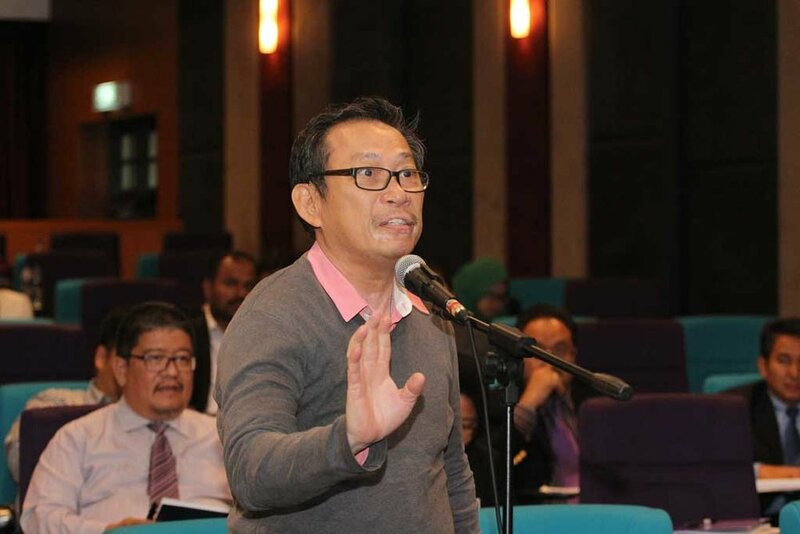 It was a collaborative effort with the Sabah Law Association and the Sarawak Advocates Association. 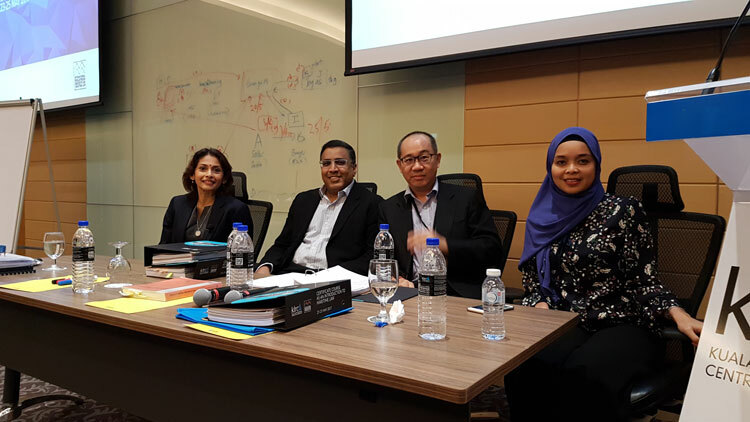 The Certificate Course was attended by several High Court Judges from Sabah and Sarawak and members of the Judiciary and Bar. 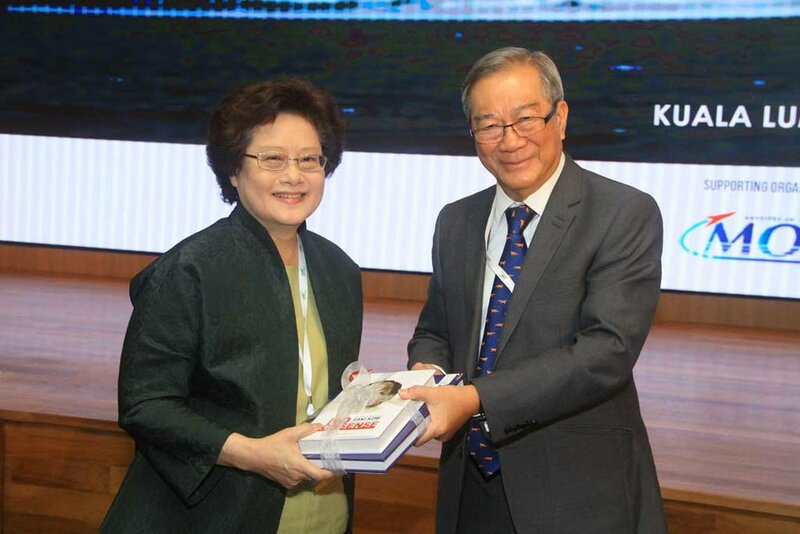 As is our usual practice, the second annual maritime conference was held on October 11 and 12. 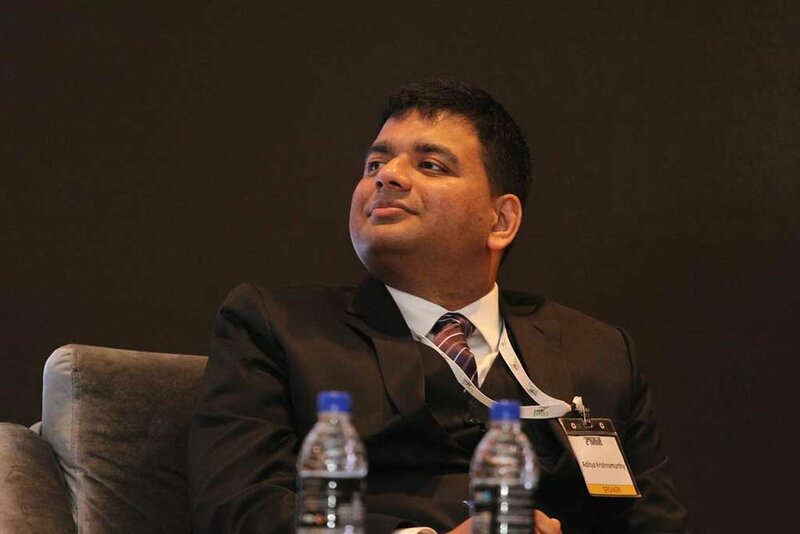 Aptly tagged Currents of Change: Meeting Challenges, the conference sought to highlight the current and imminent changes in the maritime industry. One of the highlights of the conference was the session on the significance of the One Belt, One Road, a bold initiative of China which is set to change the face of maritime transport infrastructure across the world. 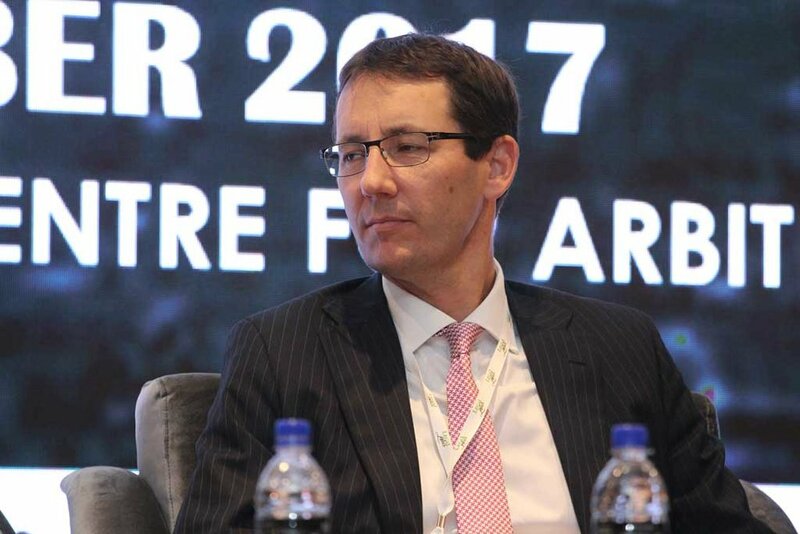 Like One Belt, One Road, a lot of other significant changes are expected to occur in the maritime industry in the not too distant future, so the conference dwelled extensively on a number of important areas that we need to be abreast of. Remember the maxim that change is the only constant thing, so we have been able to prepare the minds of maritime practitioners on how to adapt to and find opportunities in whatever changes may occur in the future. To say the least, the sessions we had were mind-blowing. 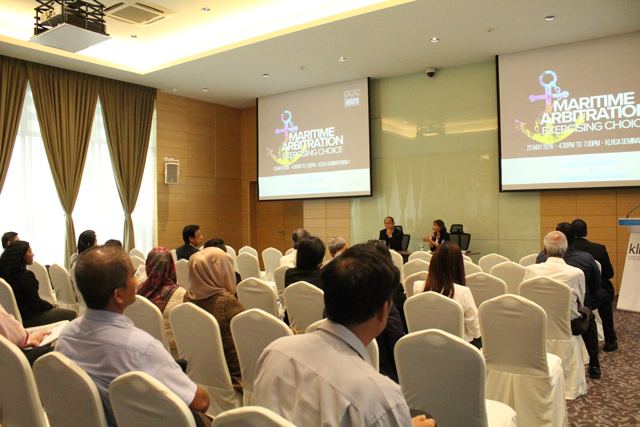 A lot of participants were grateful that they could make out time to attend. Even weeks after the conference, we still get feedback on how awesome and impactful the conference was. If you were not in attendance, the truth is you have missed out on something of value. As expected, a number of important dignitaries lighted up the event. 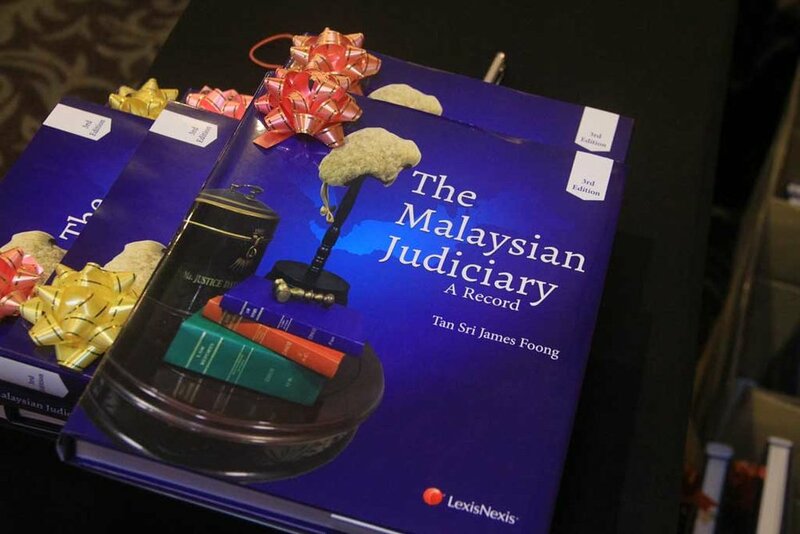 Some of these included Malaysia’s Attorney General Y A Bhg Tan Sri Dato’ Sri Haji Mohamed Apandi Ali, judges from the supreme court of Singapore and the Federal Court of Malaysia, high profile lawyers and a lot of other very important persons. After the success of this edition, we look forward to the third edition in 2018. Maritime Malaysia needs to be ahead and abreast locally and internationally, we’re doing our bit by empowering the practitioners, ensure you play your part too. We would once again love to extend our heartfelt gratitude to the special guests, speakers, and participants. We look forward to more fruitful future relationship. 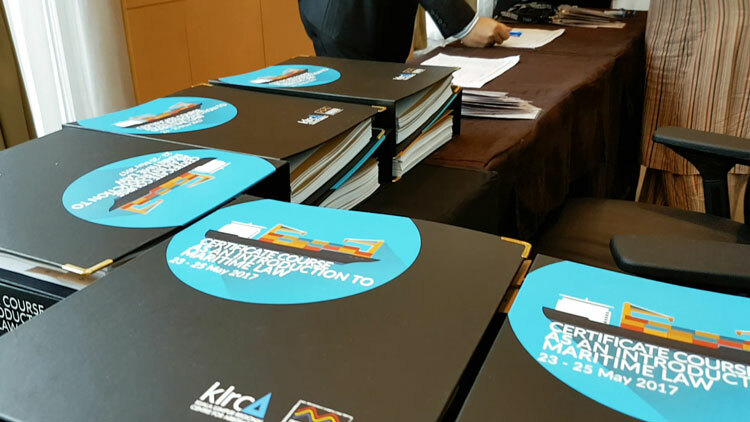 Held from the 23-25 May, 2017, the certificate course was aimed at increasing participant's knowledge in maritime law. 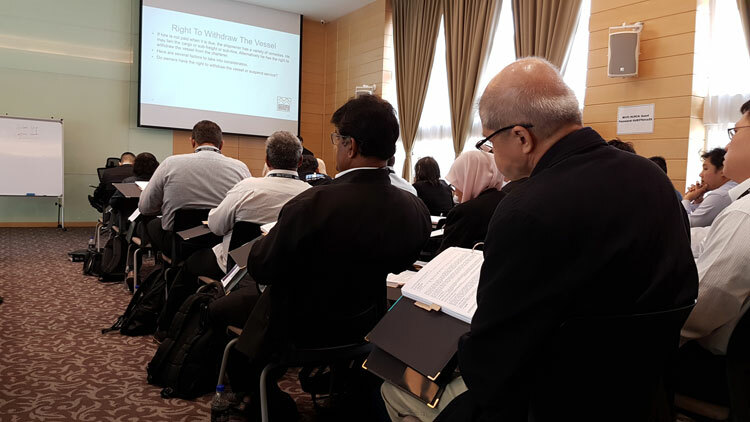 Course directors also provided valuable guidance apart from delivering quality lectures that enhances and develops the understanding of the principles and application of maritime law. 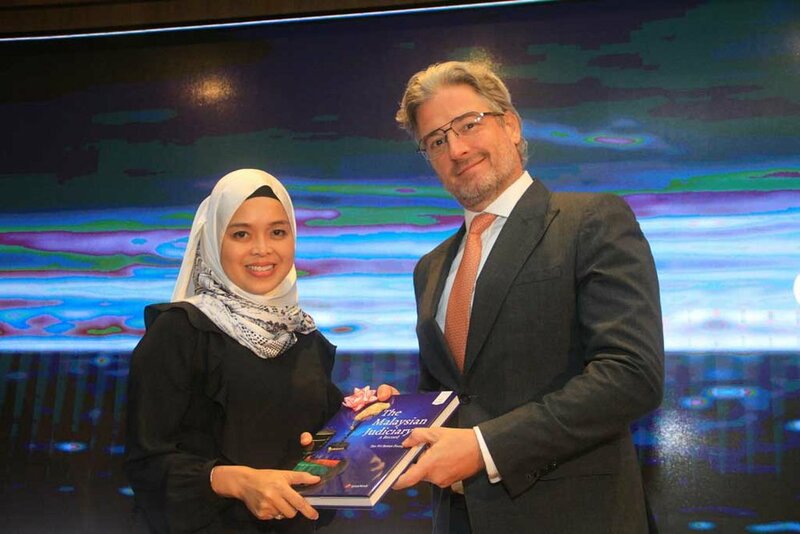 Held on April 12, 2017, the evening talk on Maritime Arbitration & Res Judicata addressed complex topics like issue estoppel and res judicata in the context of enforcement of arbitration awards and judgments. Our Guest Speaker, Dr Melis Ozdel of the UCL Centre for Commercial Law delivered an interesting and informative lecture, which proved to be valuable to those who attended the event. Held on March 8, 2017, the evening talk on Bills of Lading: Problems & Solutions addressed challenges and risk faced by exporters and importers due to to the lack of awareness of potential disputes associated with bills of lading in international trade. In this evening interaction talk, two experts shared their wealth of knowledge and experience on the problems surrounding bills of lading. The speakers also shared practical and legal solutions to avoid the traps and pitfalls to minimise risks associated with bills of lading. 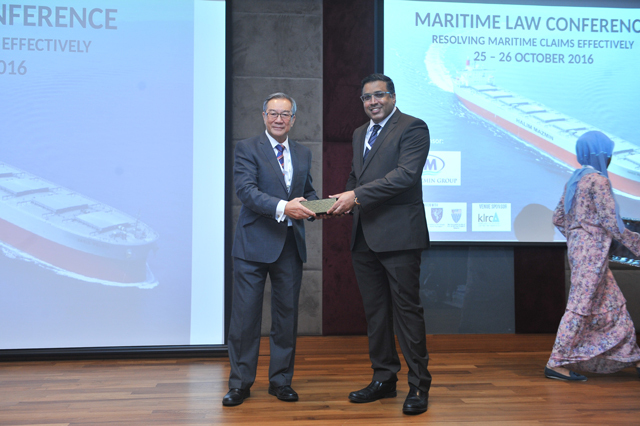 “Resolving Maritime Claims Effectively’ was held between October 25 and October 26, 2016 organised by Legal Plus Sdn Bhd in collaboration with IMSML. 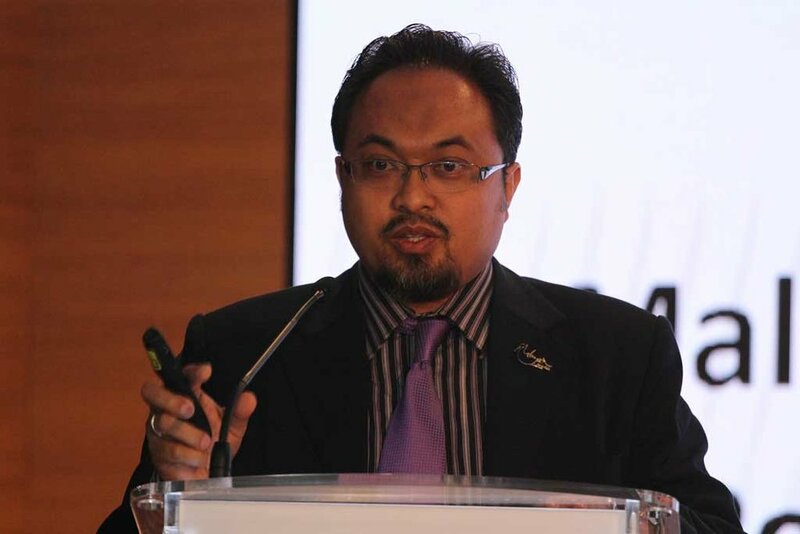 In case you were not present, we had experienced and influential speakers lined up for the event including Malaysia’s Minister of Transport, a former judge of the Court of Appeal, several top lawyers operating in different areas of maritime and a good number of participants who came totally prepared to absorb every information that was disseminated at the conference. To say the least, it was mind blowing! All the speakers were at their best and as organizers, we are convinced that this conference will be a major reference point for a long time to come. Like other past events, ‘Resolving Maritime Claims Effectively’ was put together to address an obvious challenge in our maritime industry. As evident in the caliber of speakers lined up for the event, our aim was not only to bridge whatever knowledge gap existed vis-à-vis the subject matter, we also sought to use the occasion of the conference to enrich our individual professional experiences. Thankfully, all of these and more were achieved at the conference. Unfortunately if you missed it, you have missed something very germane. As we had advised from the onset, this was not a conference to be missed. From all the feedbacks that we got, it was evident that participants’ expectations were met and were also exceeded. The conference was not only very educative, it provided new insights for everyone to look at the issue of claims, arising from maritime disputes, from another perspective. Although the event has come and gone, the memories will linger for a long time in our minds. We wish to use this medium to thank our speakers, sponsors, participants and everyone who was present at the event for their commitment and dedication to learning, and for their devotion to our maritime industry. 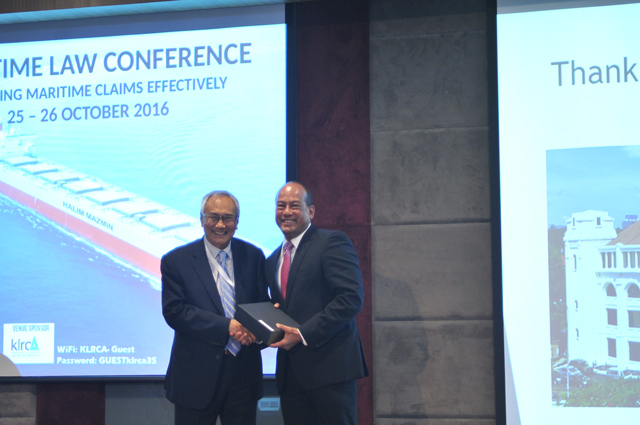 Held on September 21, 2016, the conference on Cross Border Insolvency and Shipping Companies addressed the perennial challenge shipping companies face in relation to cross border insolvency cases. 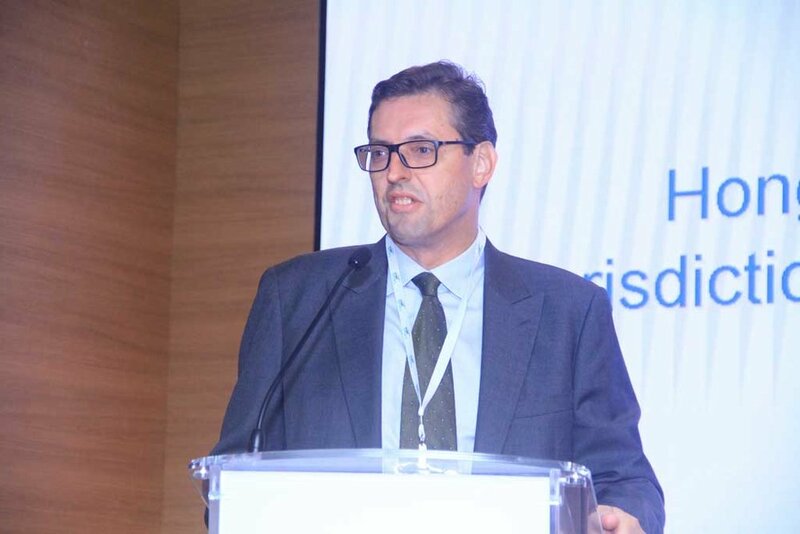 This conference became necessary in the face of rising cross-border shipping cases. As expected, our Guest Speaker Prof. Anselmo Reyes of Hong Kong Maritime Law Association did justice to the topic as participants were able to draw from his wealth of experience, both in the bar and on the bench, to have a deeper understanding of the subject. It was a great conference and will remain indelible in our minds for a long time. 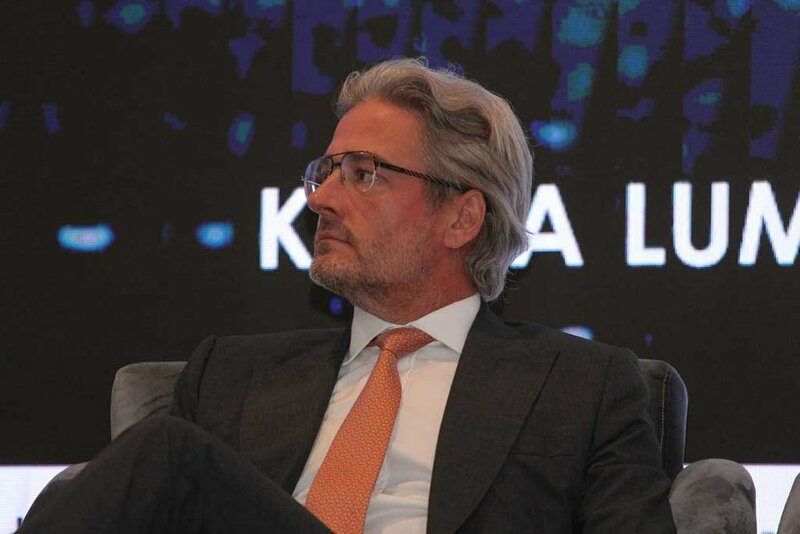 Every maritime practitioner will agree that ship financing is a critical aspect of the industry. 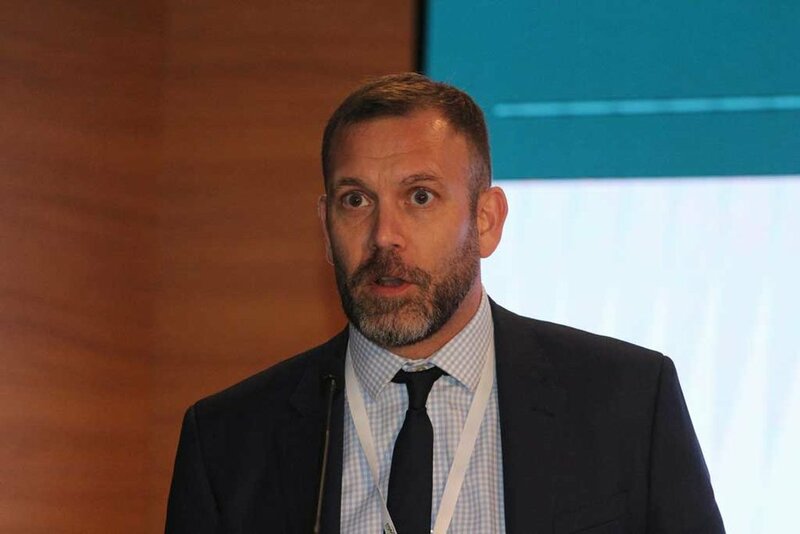 Against this background, it is imperative to understand the legal implications of sourcing for ship financing and the medium through which such financing could be accessed. On July 27, 2016 this formed the crux of our discussion at the conference. 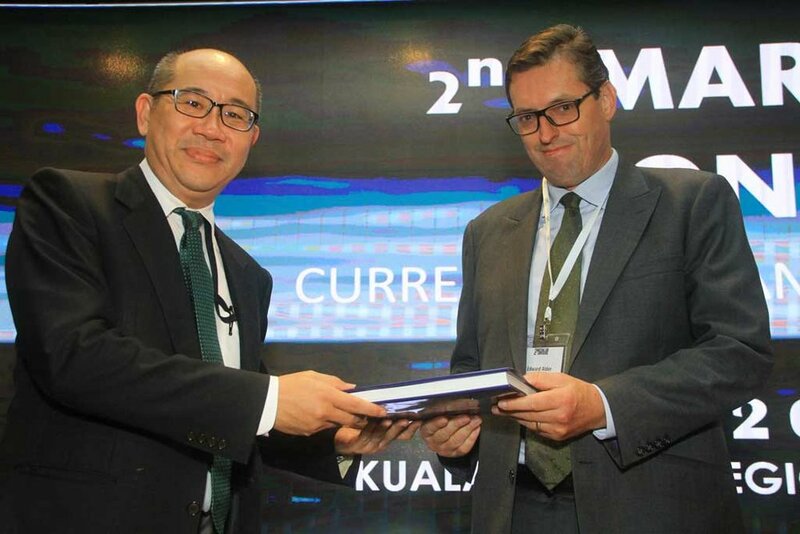 As a big maritime nation, one of the biggest in the world, it is important for Malaysia not only to have a vibrant ship financing system but to also understand the factors that hamper lending. These and more were the focus of the conference and as usual, our very eloquent speakers were on hand to do justice to the subject. We appreciate everyone’s presence and we believe with more of this, we can rightly seize our position in the comity of maritime nations. The ubiquity of disputes in the maritime industry cannot be overemphasized. This is so owing to the complexities of maritime transactions happening across countries. As a result of this, it is became imperative for maritime practitioners to understand the subject of Choice vis-à-vis maritime disputes. This was the subject of our discourse on May 25, 2016. 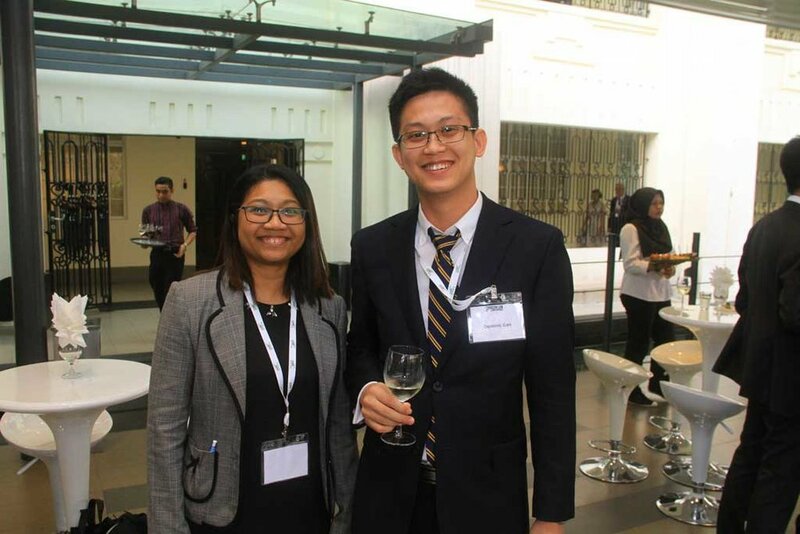 Present at the conference were the President of IMSML, Sitpah Selvaratnam and Chee Kwan, an ASEAN scholar. To say the event enriched the professional practice of participants would be stating the obvious as both speakers touched on the various choices that could be exercised when maritime disputes occur. We hope we can do this again, if only for the benefit of our members who were absent.